Being a Personal Trainer now for almost 6 years I’ve worked in several gyms. Technique is something I see in a lot of gyms that is often questionable, usually down to a lack of knowledge about the particular exercise being performed and/or machine being used. Technique is one of the most important aspects of training to consider during your workout: firstly to make sure your training is effective and secondly to make sure you stay clear of injury. The Rowing Machine, in particular, is one of those exercise machines that I see people misuse. The Rowing Machine isn’t just for seasoned rowers, it can be used by anyone aiming for overall fitness. Rowing works most of the major muscle groups in the upper and lower parts of the body. As the Rower requires so many major muscles to work it is a very effective way to raise your heart rate and increase your oxygen uptake. 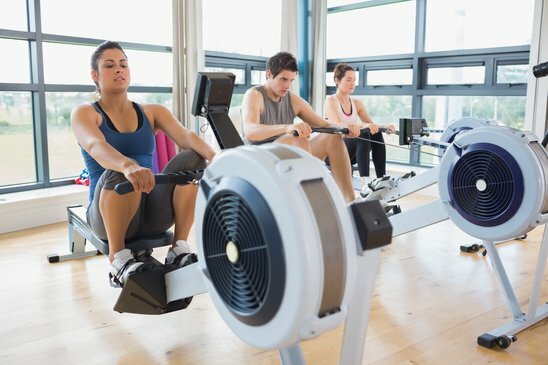 The Rower also burns on average 600 calories an hour, therefore is great for fat loss and toning. Just look at the physiques of professional rowers to understand how good this bit of equipment is for overall health and fitness…. if performed correctly. To start reaping the benefits of the Rowing Machine, I have put together a step by step guide to good rowing technique. Set-up: The foot straps should go over the widest part of the foot. You should be tucked up as close to the foot plate as possible, bottom on calves, on the balls of your feet and arms outstretched. Resistance: Bring the resistance down to 4 or 5. The stroke is a fluid whole body movement. This is more effective than setting it to 10 and using brute upper body strength. Stroke: Starting with the pull, you should straighten your legs followed by the body and arms. Come back to the set-up position at the same time (legs and arms). Think: legs straight, arms straight and back in together, repeat. Aim for a stroke rate between 20-25. This may seem slow but will make you concentrate on good technique. Chain: The stroke should be smooth, with the chain running level from the machine to just under the rib cage. Rhythm: Once you have mastered the stroke, you should think about the rhythm. The stroke should be a powerful and strong pull up the slide and a slow recovery back down to the set-up position. Tips: Push hard from your toes, pull strong with your arms, rock back slowly and squeeze your shoulder blades together. Return to the set-up position slowly. 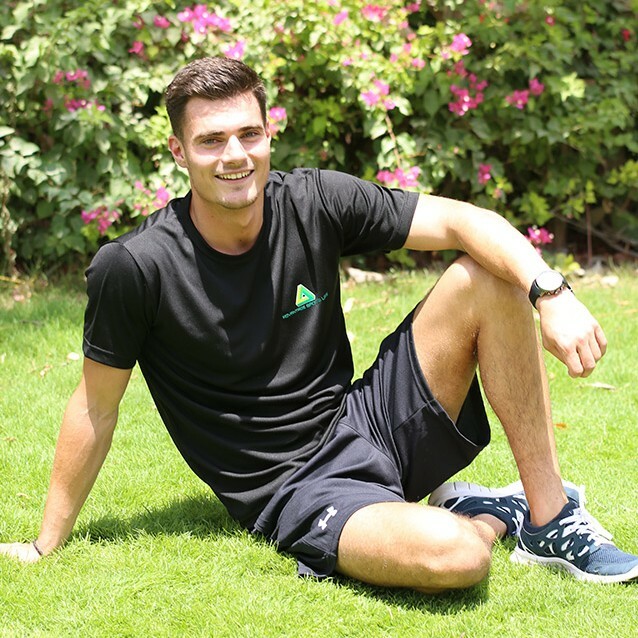 Make the most out of rowing during your personal training sessions in Abu Dhabi and start using these techniques. Get your heart pumping and lungs working. Reduce your risk of injury and enjoy a highly beneficial piece of equipment.